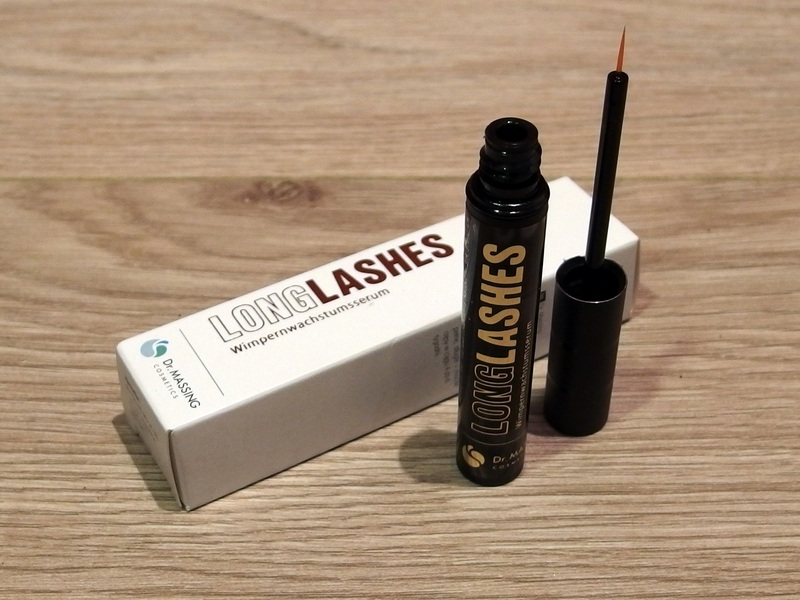 Dr. Massing Long Lashes eyelash serum in the test: We women do so much good stuff for a perfect eyelashes. Mascara and eyeliner are for me the daily mandatory program, because my eyes without the little helpers just blankly and somehow “empty” look. Even with my eyelashes, I’m not really satisfied. You could be a lot thicker and longer for my taste. Therefore, the inquiry as to whether I want to test the Dr. Massing Long Lashes eyelash serum came as summoned. 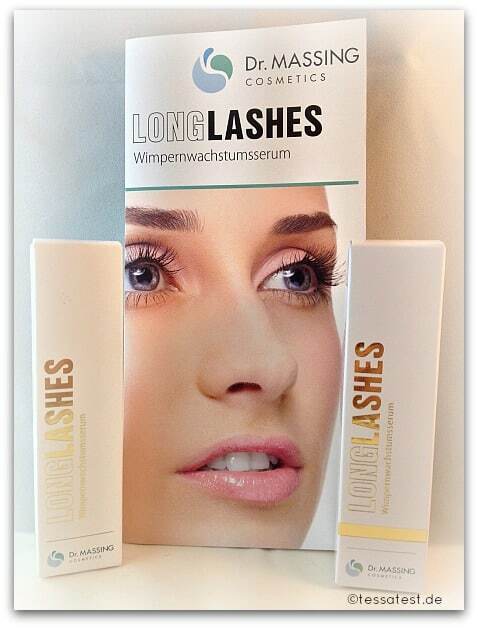 In 6-8 weeks, the serum should my lashes significantly extend and consolidate. Whether this is actually possible, I’ll tell you in my report. The family business based in Hannover develops high-quality and innovative cosmetic products for eyes, eyelashes, skin and hair. As a manufacturer and wholesaler Dr. Massing cooperates with various institutions in the cosmetics industry and pharmacies. Dr. Erik Massing founded this distribution companies a few years ago and in 2014 established the fact Dr. Massing Cosmetics. Thanks to its many years of experience in the pharmaceutical industry and his academic training in biology, he gained a wealth of experience which Dr. Massing now successfully with its products from the cosmetics industry reacted. Many more information and of course, all products can be found on the website of Dr. Massing. 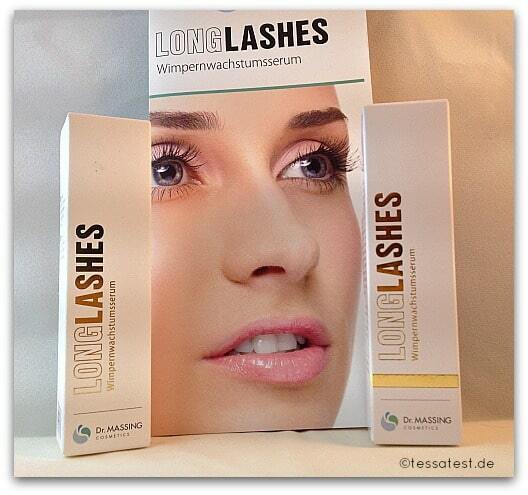 For women who suffer from sensitive eyes, it is advisable to use the Long Lashes sensitive. 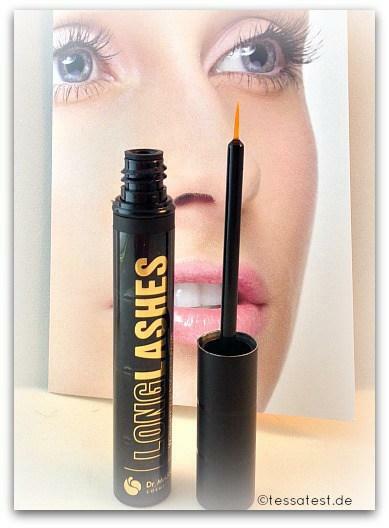 This Eyelash Serum is the prostaglandinfreie alternative and free of parabens, silicones, PEG’s and perfumes. 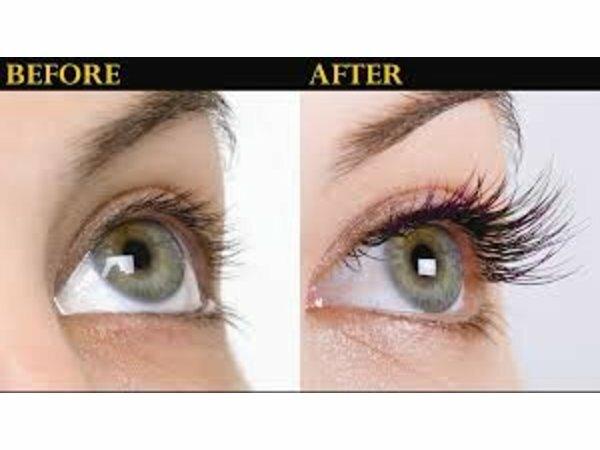 The active substance prostaglandin was discovered by chance as Wachsstumsserum for eyelashes. This is about growth hormones, which are used among others for the treatment of glaucoma. And this is where it was found, that the eyelids of patients who were treated with prostaglandin, grow stronger. Since then applies prostaglandin as the active ingredient in order to help the lashes more length and density. However, there may arise in the application with the active ingredient and side effects such as headaches, burning, watery and / or red eyes. 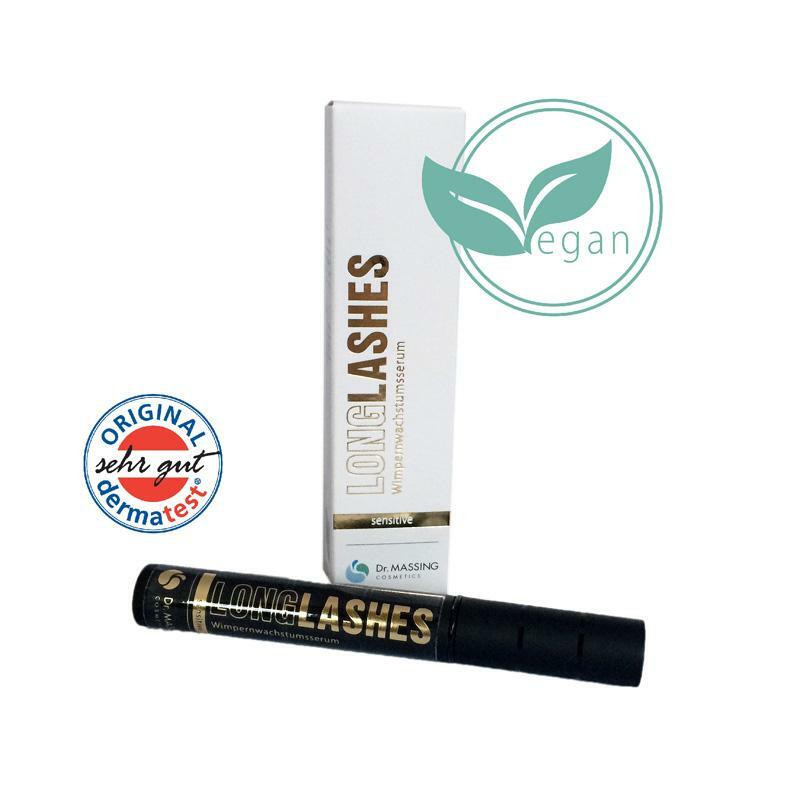 Dr. MASSING LongLashes, the cosmetic active ingredient isopropyl Cloprostenate (prostaglandin derivative) is an eyelash serum that natural growth of your eyelashes activated and revitalized so that they, when used daily, after about 4 to 6 weeks visible longer, fuller and thicker will. First results are shown after only about 4 to 6 weeks. However, this may vary from person to person. Should still be seen no significant differences after 5 to 6 weeks, we recommend the serum to continue to apply.In some efficacy only sets in later. 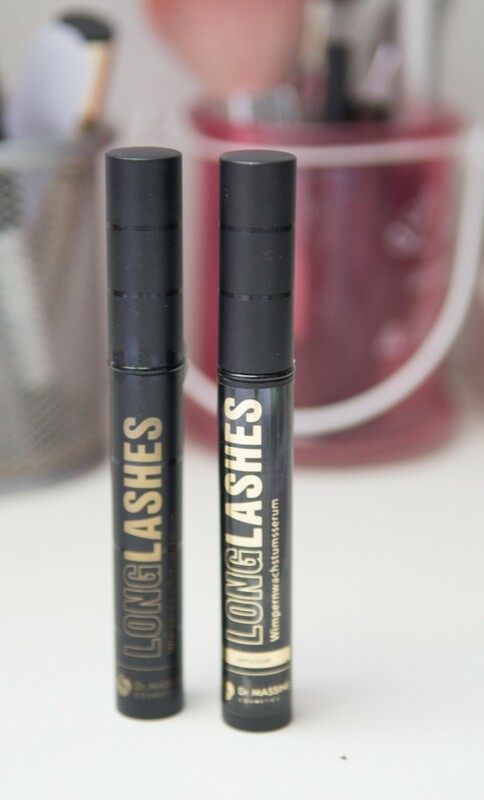 Once the desired length lashes achieved an application 1 to 2 times per week is enough to get these. If you stop using, sets out the effect. Pply the serum sparingly once a day as an eyeliner on the upper lash line to cleansed dry skin with closed eyes on. 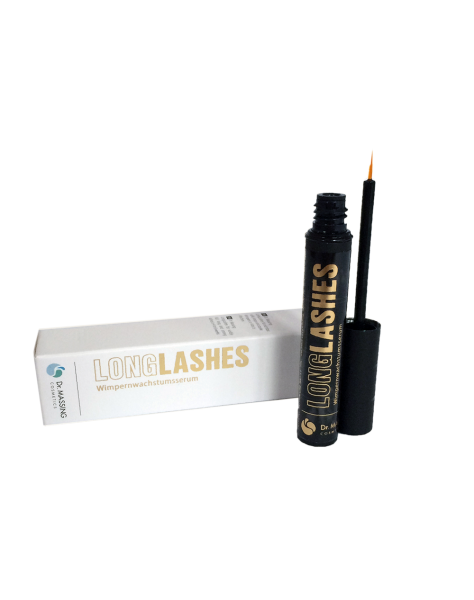 The liquid adhering during a single pull on the brush, is sufficient for use in both eyes.Strip in addition to brush several times the bottle edge off – with less liquid you bring impressive results! Upon initial application I had only my doubts whether my eyes would react with any skin irritations. 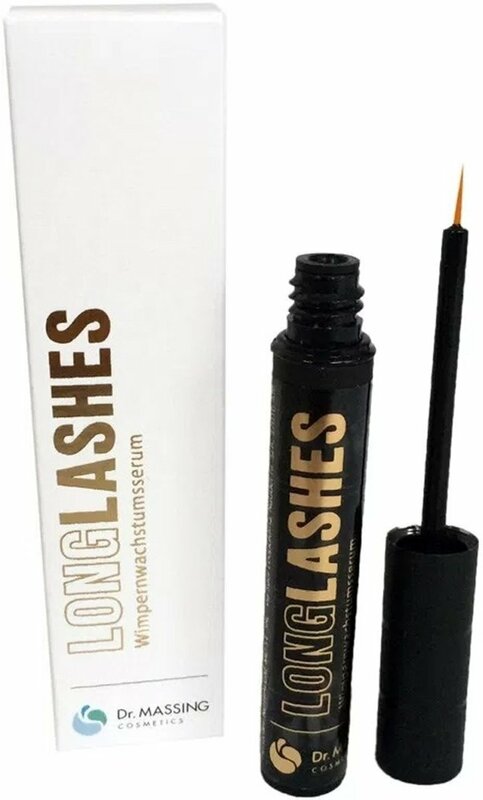 Fortunately, I can not tolerate this eyelash serum very good and thanks to the thin brush can be applied very specifically the product, so that none of it reaches the eye. The serum absorbs quickly and does not stick to the eyelid characterized. According to Application Note I applied the product daily evening after cleansing to the upper lash line. The first few weeks I was able to find no great differences. Only so after five weeks bore its first fruits. Unfortunately, the pictures sometimes not sharp, because I have made it one-handed as Selfie.Nevertheless, the difference is clearly visible. My lashes are at 8 weeks significantly bulkier and longer. Contrary to my initial concerns I have the eyelash serum very well tolerated. Would not have been the case, I would have resorted to Dr. Massing Long Lashes sensitive back. The first eight weeks I have applied it daily, now I turn it only 2x to hold the week for my result. All in all, I honestly would not expect such a positive result. 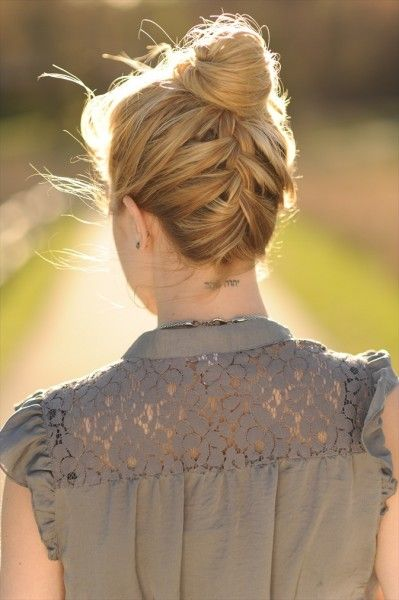 The effect in terms of volume and length, is top in my view and therefore I find the price of 49.90 euros appropriate. For a surcharge lashes à la Hollywood worthwhile investment in any case. Thanks to Dr. Massing that we were selected for this test product. Similar reviews, check out the category Beauty.